Combine our Kalo Hair Inhibitor with any epilator or other hair removal product to achieve permanent hair removal. 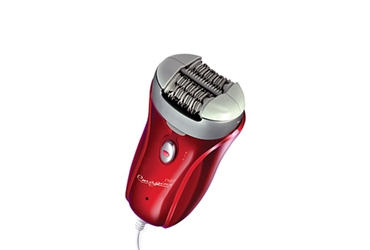 Electrically operated (corded) Emagine is the ultimate hair remover with 72 tweezers, the most on the market, remove the majority of hair the first time. 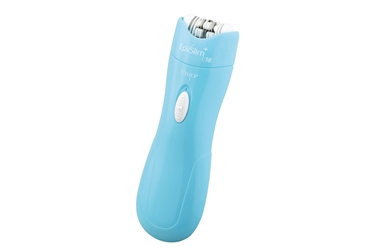 A compact epilator that removes hair from the root from delicate areas like the upper lip, chin, cheek area bikini line and underarms. 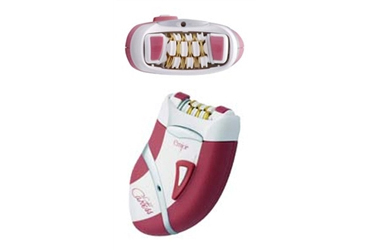 The Emjoi Light Caress is the newest and most innovative epilator to hit the market. 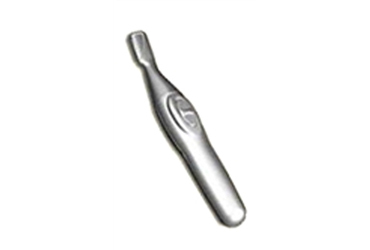 Erase your unwanted hair with this professional Feminine razor. 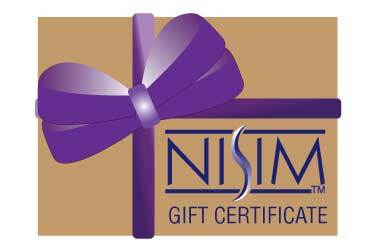 After you add the gift certificate to your cart you can choose the amount and add the Email address of your recipient. 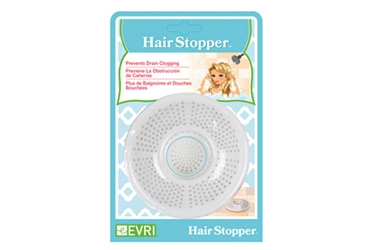 Perfect for removing hair from face, underarms and bikini line. 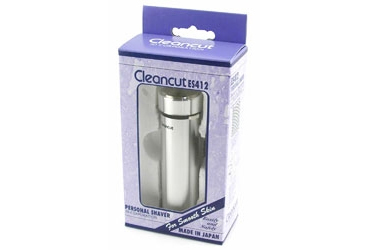 No nicks or cuts, no rash or bumps, no ingrown hairs.